When Ruben Beeler finds a rancher friend shot to death and mutilated, he calls on Marshals Marion Daniels and Homer Poteet for help. That call begins a chase that takes the men from St. Joe into Kansas and down to Hell on the Border and the Fort Smith court of Hangin' Judge Issac Parker. 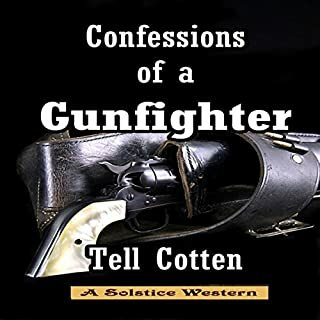 In pursuit of the killers, the Marshals venture into the Oklahoma Territory, or "The Nations" as it was known at the time, following a path of bloodlust that began before the killing of Arkansas Bill Cole. 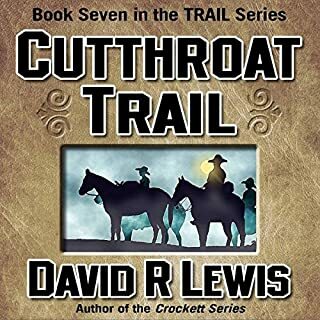 Serial killers are nothing new, as the Marshals find out on the Cutthroat Trail. love the narration. can't wait for the next one. when is it coming? loved it. Rondo is a troubled gunfighter with quite a past. Recognized by his six-gun, he is known for robbing banks, stagecoaches, payrolls, and for rustling cows. Now, locked in a jail, it looks like Rondo will be facing a long prison term, or worse. But, before that happens, he has a few stories to set straight. enjoyed the story very much. worth listening to. just told my friend to read it. yes. Liked the story with today's high school kids and the narration was entertaining. 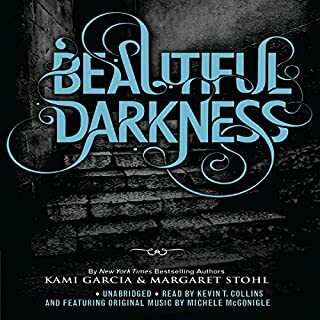 What was one of the most memorable moments of Beautiful Darkness? just an easy read and listen. Got me back to thinking of my high school days and I'm a 52 year old man. 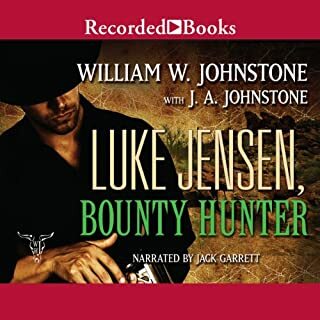 Would you consider the audio edition of Luke Jensen, Bounty Hunter to be better than the print version? Yes, like the voices associated with the reading but do like to read and listen at same time. Just a little more drama I guess. Maybe use multiple readers, especially a woman's voice for a woman's line. Would you ever listen to anything by Charles Dickens again? Only if the price was right, free. Sounded like the women's voices was a man. 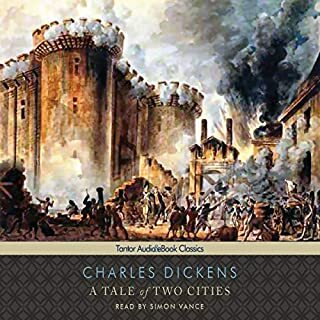 If you could play editor, what scene or scenes would you have cut from A Tale of Two Cities? yeah, I guess the classics are ones we like to say we have read but really don't enjoy reading them. Took me forever to even figure out what the story was about, if I even did.